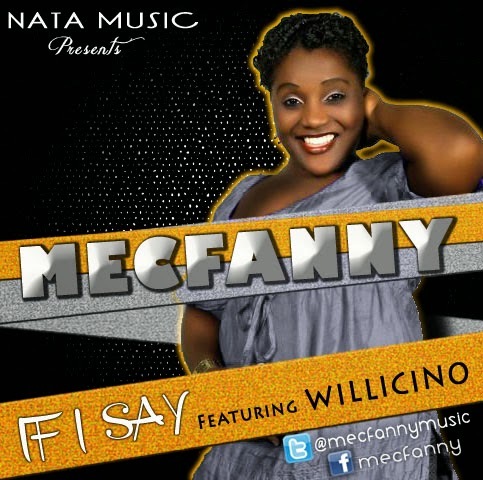 Gospel act Mercy Ntuk aka MecFanny, born in the early 80's to the family of Commissioner Joshua Ntuk the then Territorial Commander of The Salvation Army, Nigeria Territory has been singing in different churches, shows, concerts after the release of her first Album. She was in Norway for SA Jamboree Summer Festival where she performed at the Festival Night. She also has visited and performed in Sweden, France and Ghana. Her motivation and Inspiration mostly comes from God, though, She holds Cece Winans as a music model. Listen to her most recent single 'If I Say' featuring Willicino.